What Exactly Does a Doula Do During Childbirth? Everyone knows the answer to what is a doula, but not everyone understands what exactly it is that they do. 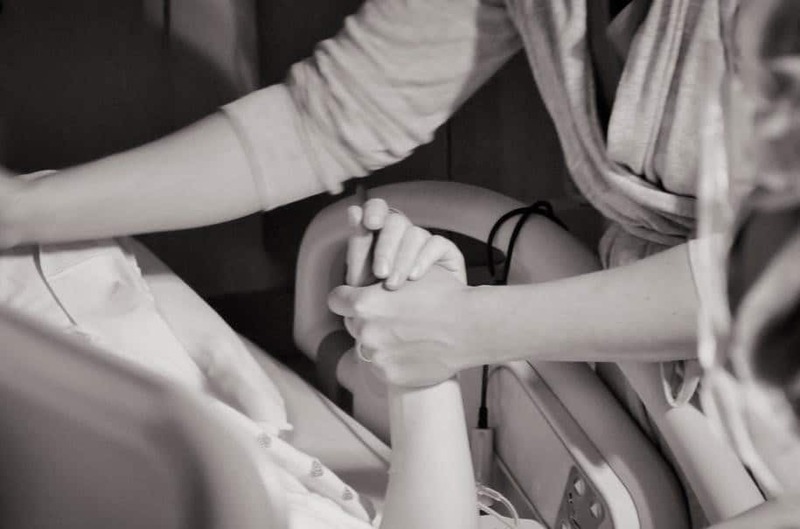 While a doula is there to provide support to the mother, they are also there to ensure that labor is safe, a little easier and sometimes faster. This can be attributed to the continual emotional, physical and informational support that they provide during pregnancy, birth, and postpartum. So, what exactly does that mean in terms of what the doula can do? Below is a list of things that doulas can do to provide support for expectant mothers. While this is not a complete list of all the things that a doula does, it does help to better answer the question as to what is a doula! To learn more about what doulas do and how they can help you to have a pleasant birthing experience, visit International Doula Institute today!